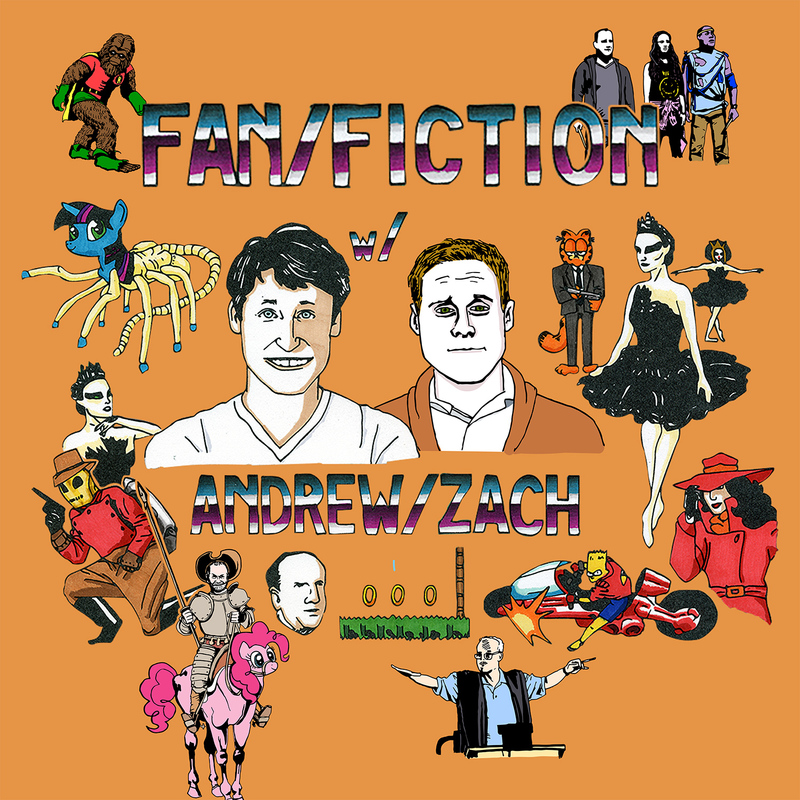 In this episode Zach and Andrew talk to writer/ attendee of Zach’s wedding, Veronica Kavass. She discusses the trials and tribulations of teaching creative writing to a generation weened on Fan Fic and divulges a family secret involving Juan Montalvo, the author of pre-Internet Don Quixote fanfic “The Chapters Cervantes Forgot”. Zach discusses his favorite non-Cameron film director. Andrew owns a dinner faux pas.